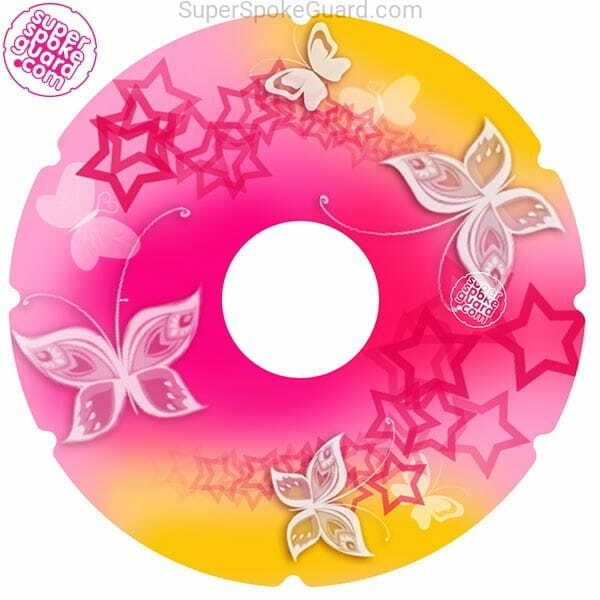 Super spoke guards offer an outstanding personalised feel to compliment any manual chair. 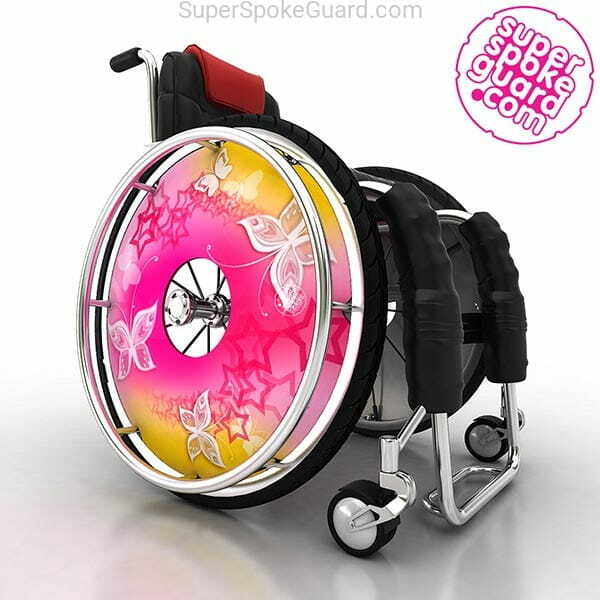 Wheelchair spoke guards are lightweight colorful "hubcaps" designed to fit over your wheels. Our custom spoke guards make a stylish finishing touch to any wheelchair. Express yourself.